Classics never go out of style. The Elitar Pipe is cool, sophisticated and elegant in appearance. It brings you back to the old days with its timeless classic design and premium finish. Powered by single 18650 battery with 75W maximum output, Elitar presents a 0.66-inch OLED screen, having TC/Power/BYPASS/TCR modes available. 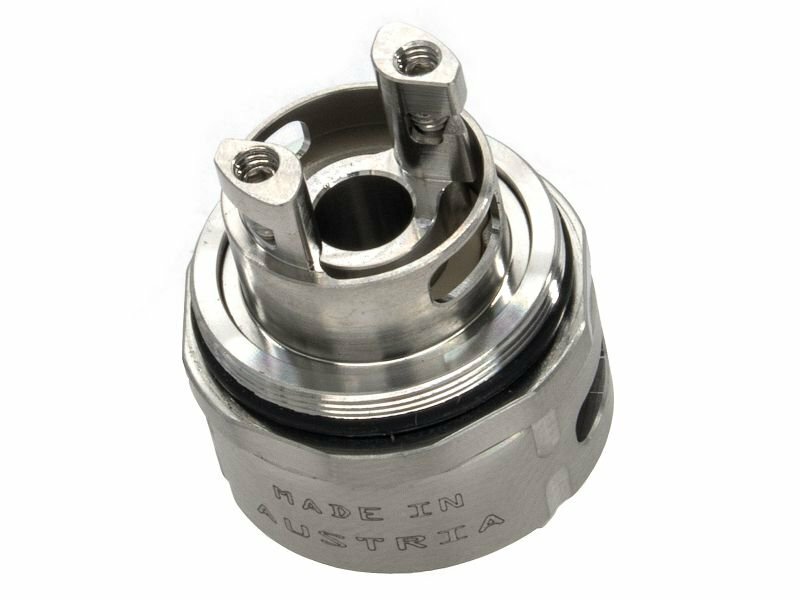 E-liquid filling can be easily achieved by simply removing the top cap and injecting into the side holes. Featuring an upgradeable firmware, the Elitar Pipe can perfectly satisfy you on a daily basis. The innovative leak resistant cup design atomizer allows to enjoy the best vaping experience ever.